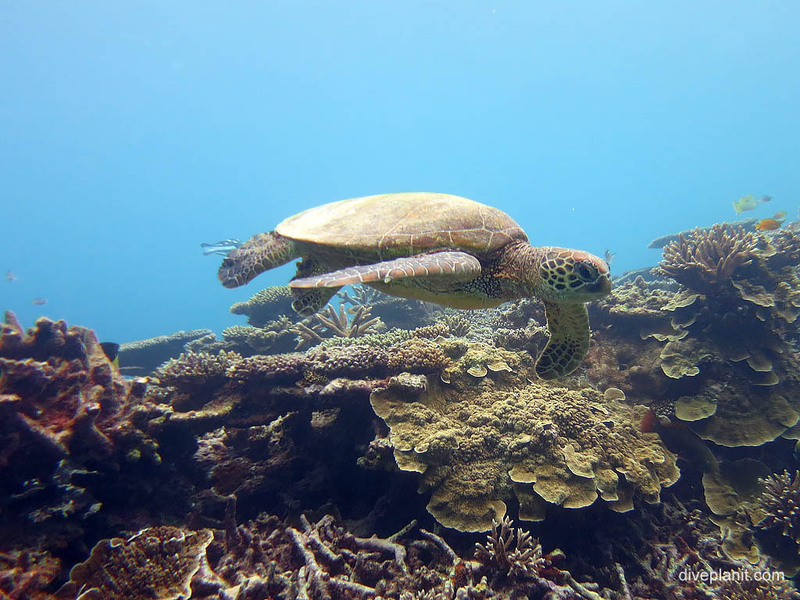 Kim, the dive shop manager has been on Lady Elliot Island for over nine years and has observed and recorded Mantas at Lady Elliot during that time. Initially it was thought that there may be over 40 ‘resident’ mantas, but over 100 individuals have now been identified and named. 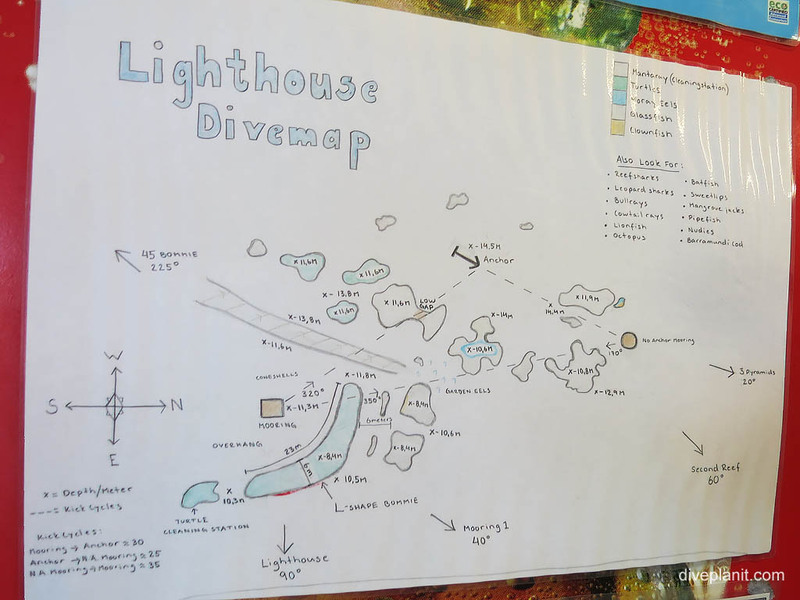 Their cleaning stations have been noted and so your chance of observing mantas is maximised by diving with the LEI dive team. There is however, no guarantee that a Manta wants cleaning at the time you happen to be there. Even so, the patient are usually rewarded with a manta sighting. Sometimes higher up in the water column, and sometimes down at eye level. Note that the Lighthouse Bommie is not the only place where you can see mantas. They can be seen at other sites gliding by either on the edge of the vis, or right overhead if you are lucky. 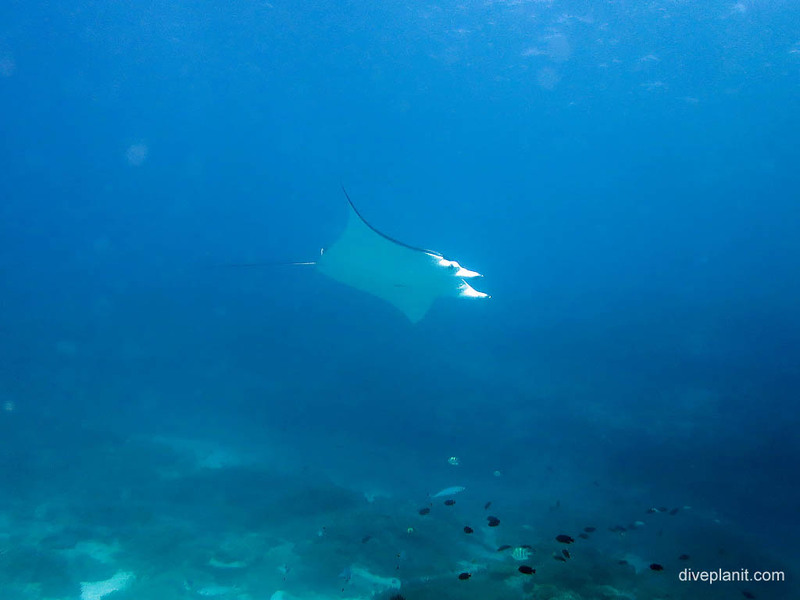 We observed mantas on all dives during the peak season – May, June and July. 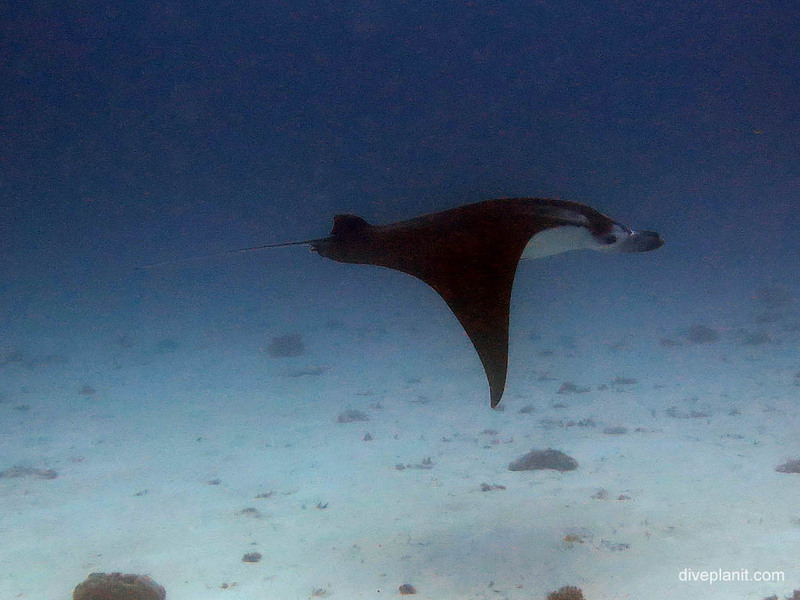 Likewise, even if you’re specifically out looking for mantas, don’t close your eyes to everything else that’s around. 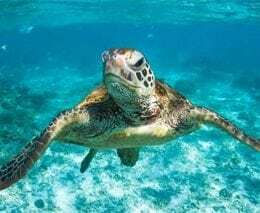 Also in the vicinity of the Lighthouse Bommie mooring is a turtle cleaning station, so the chances are you could see a turtle being cleaned too. 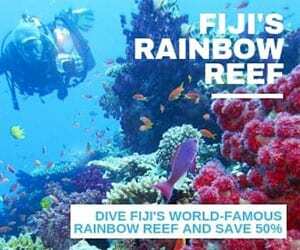 And even if you don’t, typically towards the end of the dive, you’ll be in shallower water close to the reef where you’re bound to encounter one there. 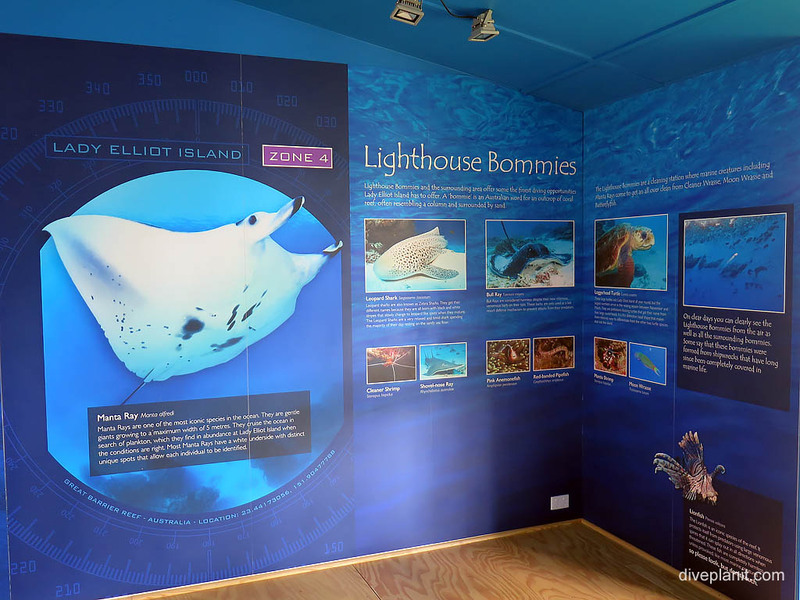 You can ‘read up’ on the Mantas in the Reef Education Centre before your dive. 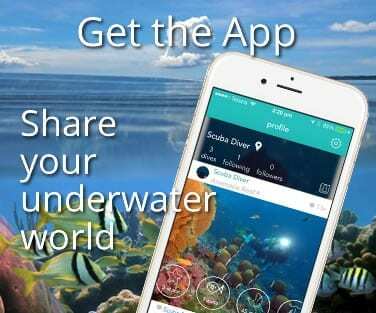 There are also Manta information sheets. 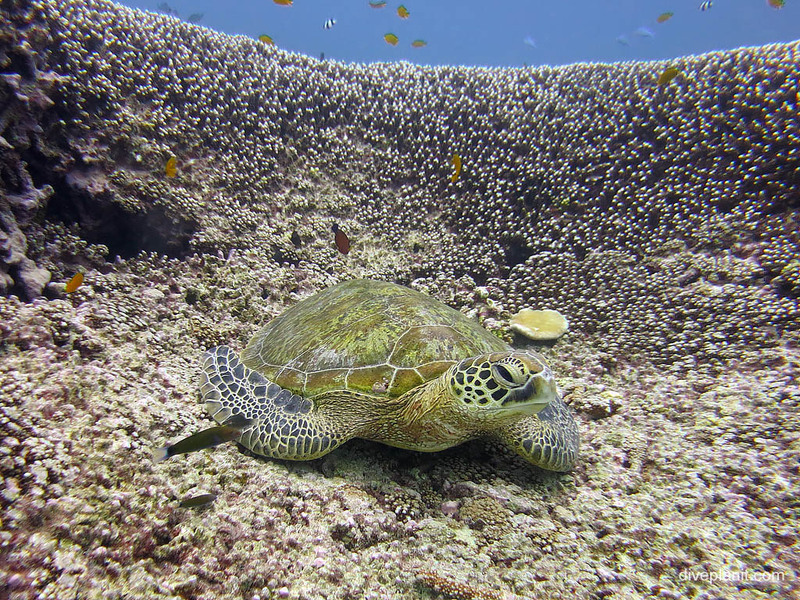 And check out Lady Elliot’s involvement in Project Manta on their website.